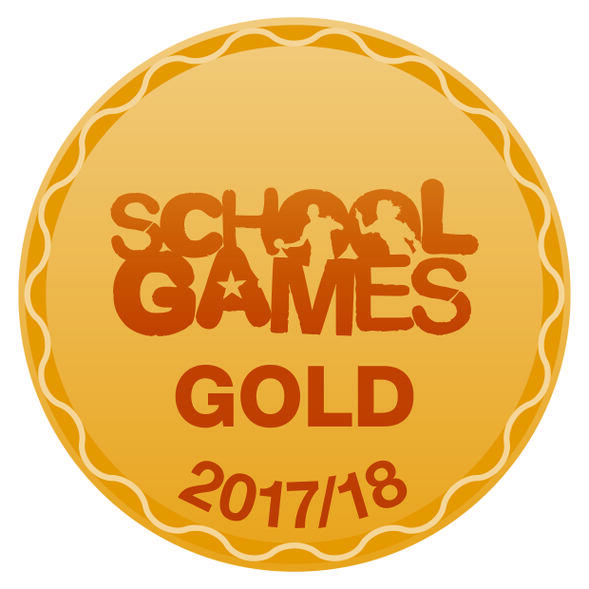 We are delighted to announce that we have achieved the School Games Gold Mark Award for the 2017/18 academic year! Football, Cross-Country, Athletics, Tennis, Cricket, Swimming and Dance. Running, Hockey, Football, Dodgeball, Ju-Jitzu, Netball. Gymnastics, Tag-Rugby, Dance, Basketball, Tennis, Multi-Skills, Fencing, Yoga. 67.5% of KS2 children participated in an extra-curricular activity lasting for the whole year. Mrs Settle who coordinated the application for the award and led the school to meet the criteria for the award. Miss Stuart who supported Mrs Settle with events and always encouraged children with sport and also with getting competitive!